Please note: This is not an application for assistance. This form will be used to gain a better understanding of the scope of flood damage countywide. Click logo to assist you to know what steps to take after a disaster. 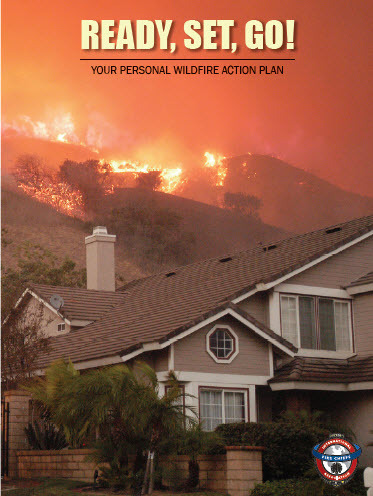 The Escondido Fire Department provides fire protection and emergency medical services to the citizens of Escondido and Rincon del Diablo Fire Protection District. Fire Administration offices are located at the Police and Fire Headquarters at 1163 North Centre City Parkway. 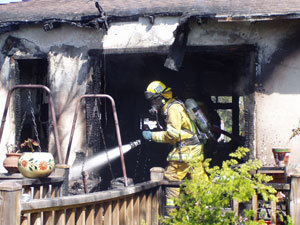 75% of structure fires occur in the home. Most of these fires could have been prevented. 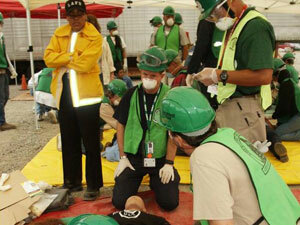 The CERT Program teaches community members to become better prepared for emergencies. The Escondido Fire Department Explorer Post is open to youth ages 15–21 years. The information on this Web site has been designed to help you, whether you wish to learn more about our department and the way it operates or how to prevent fires and protect yourself in a variety of life and property-threatening situations. We hope that you will find it easy to use and the information beneficial. No one can predict where they will be when disaster strikes. 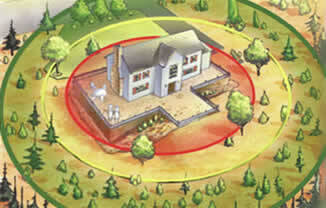 Will you be at home when the call to evacuate is given? Cell phones and Voice over Internet Protocol (VOIP) phone are not part of the Reverse 9-1-1 system. Register your cell phone, Voice over Internet Protocol (VOIP) phone, and email address with AlertSanDiego, the county’s reverse 9-1-1 notification system. Listed and unlisted landline phone numbers are already included in the Reverse 9-1-1 database and do not need to be registered. By registering your cell phone with AlertSanDiego you can receive important disaster information about your home or work anywhere you have cell phone service. For residents of San Diego County who are deaf, blind, and hard of hearing you may sign up for Accessible AlertSanDiego. Accessible AlertSanDiego sends emergency alerts and information to internet and video capable devices such as computers, cell phones, smart phones, tablet computers, and wireless Braille readers. These alerts are offered in American Sign Language (ASL) with English voice and text. 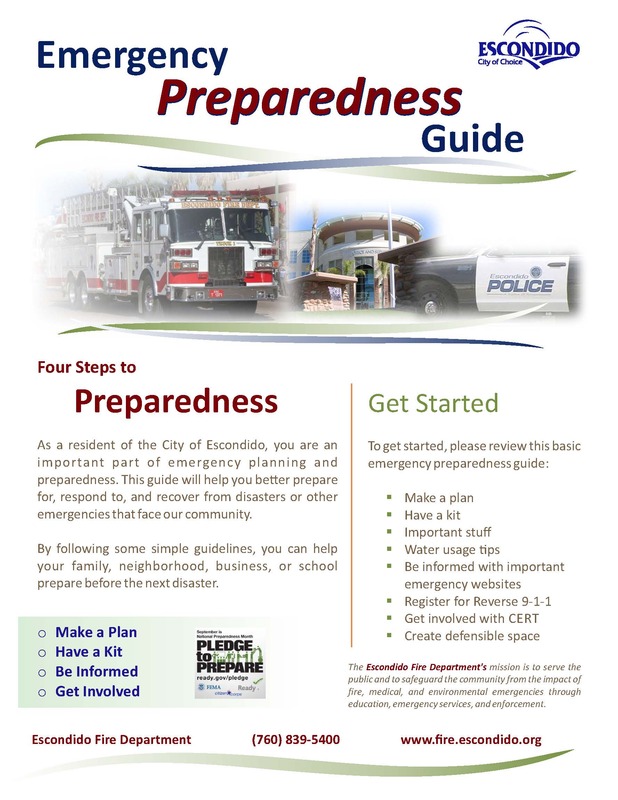 Visit www.readysandiego.org to sign up for free, potentially life-saving services. Every hour of every day, someone in San Diego County searches for services, from substance abuse treatment to care for a child or aging parent, food, housing or financial assistance. Through more than 400,000 annual connections, 2-1-1 serves as the region’s primary connection to more than 6,000 community, health and disaster support services.Callers are linked to trained representatives who navigate the individual through situations. The callers’ needs are assessed and then matched to the best and closest resource in their community. Assistance is confidential and offered in more than 200 languages and dialects. In addition, 2-1-1 San Diego’s website contains information on the available health and human service programs to help connect individuals, families, children and seniors, and military and veterans to a wide range of immediate resources. Dial 2-1-1 or go to 211sandiego.org or find services using the search widget. They are here to help.